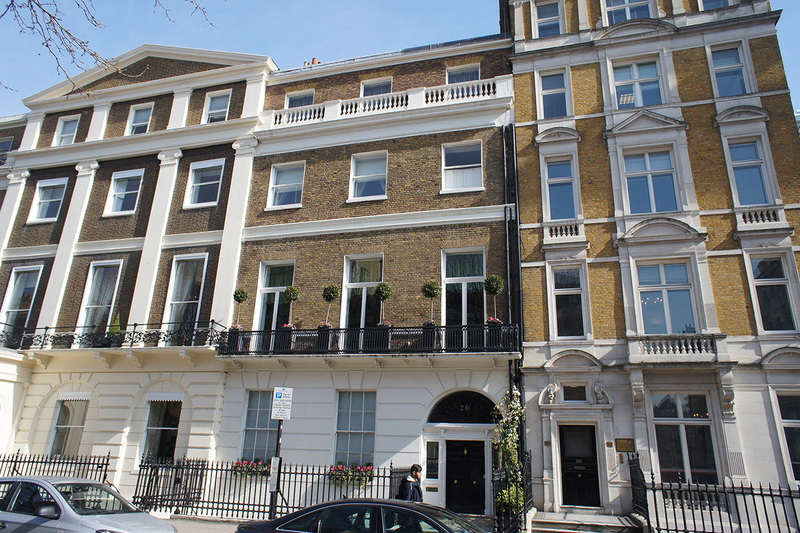 Formerly the Royal Society of Tropical Medicine and Hygiene, this Grade II* listed property was acquired by our client for his family residence. The property forms part of a historic Robert Adam designed 18th century terrace, therefore an exceptional attention to detail and a sensitive relationship with Westminster’s conservationofficer was required, in order to gain the relevant permissions. Change of use, listed building consent and building regulations approval were granted and the property has now been transformed into a high quality central London home. Our work in the residential and living space arena is diverse and we are well experienced in the development of all types of scheme, from single dwellings to high rise apartments. Projects have been designed and implemented for a variety of clients, from the private individual to residential developers and social housing providers.We hold experience in social housing led regeneration, apartments and single bespoke residences, from local to high volume multiples, nationwide. DarntonB3 adopt an environmentally friendly design ethos, with projects being developed in line with Code for Sustainable Homes principles.